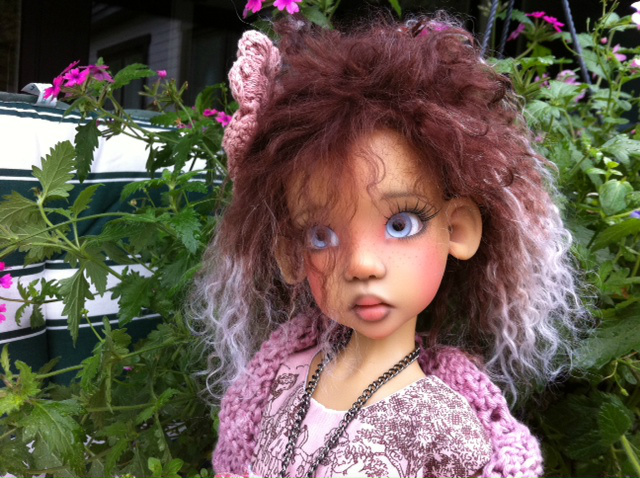 Tibetan Handmade Mohair Wig in different colors, 1/4-1/3 BJD, Kaye Wiggs Hope is only modelling, SEK 450. 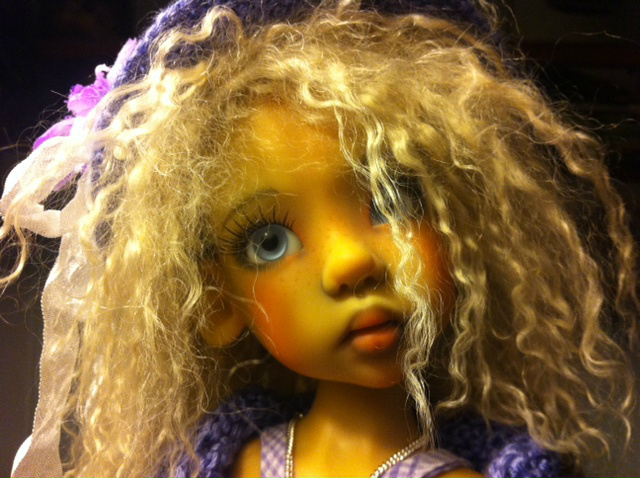 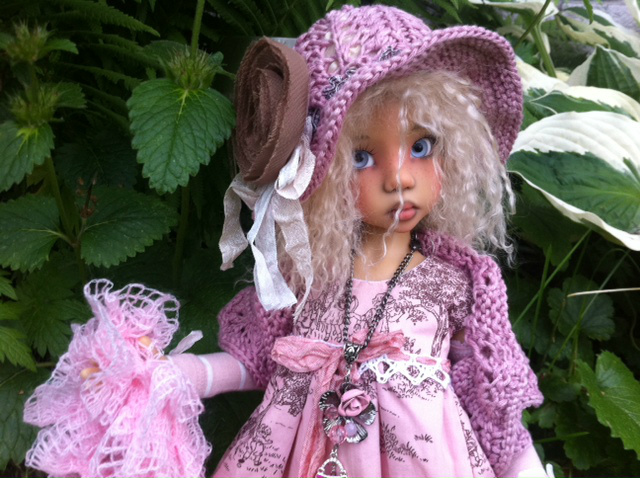 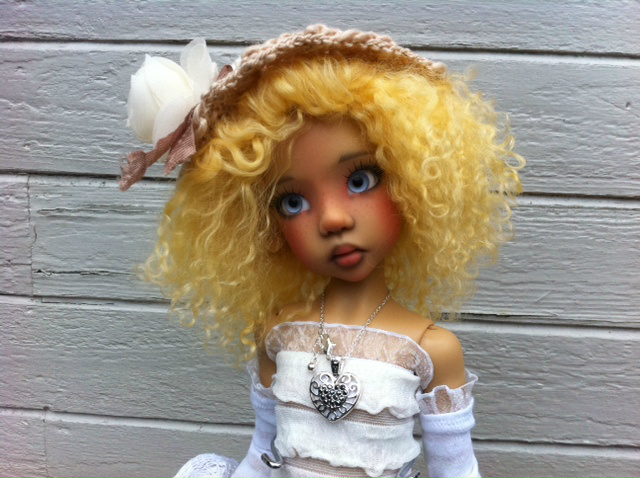 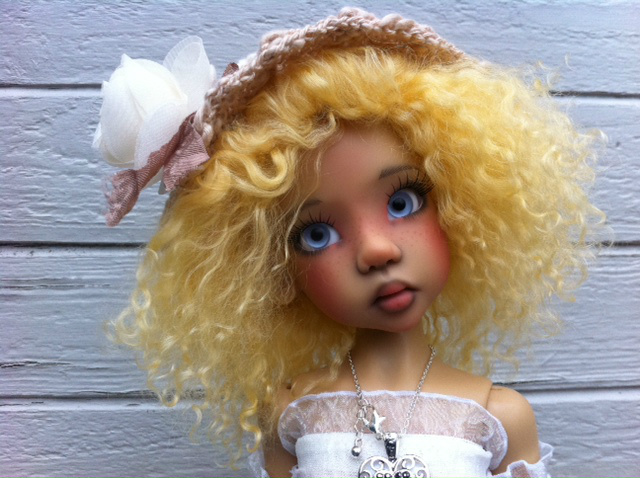 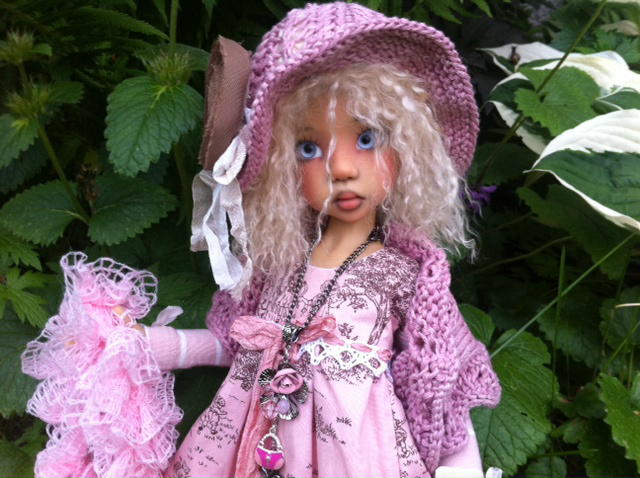 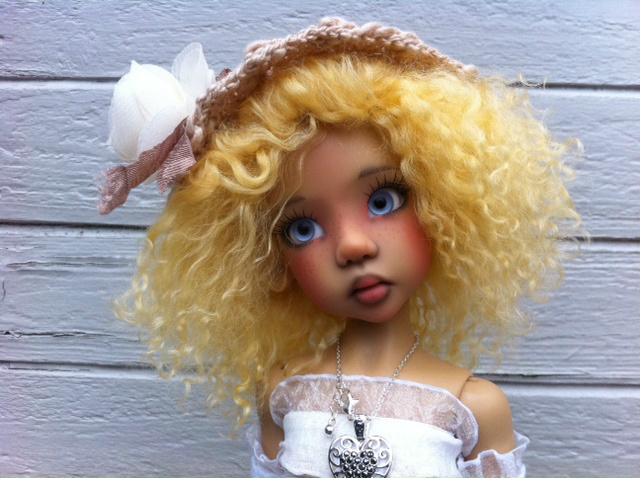 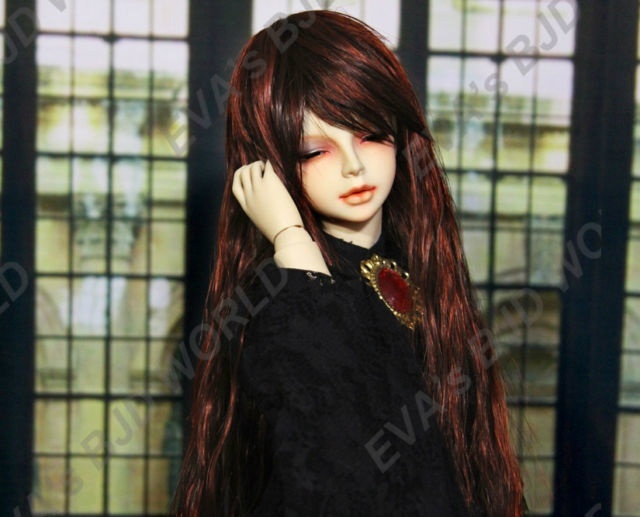 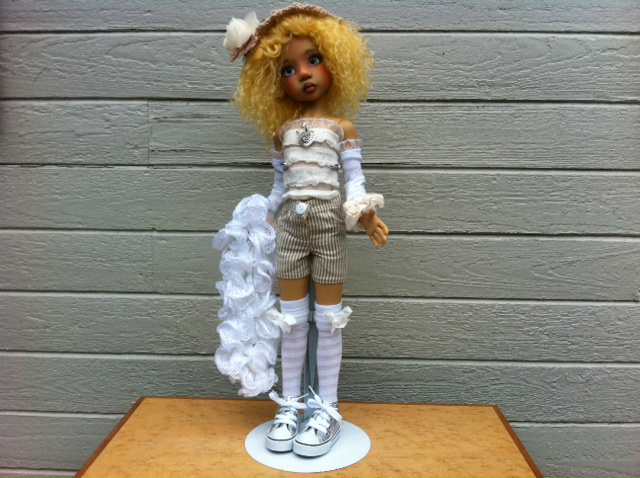 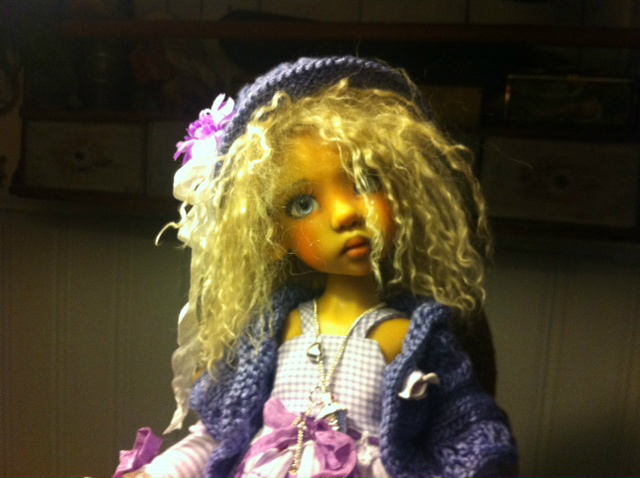 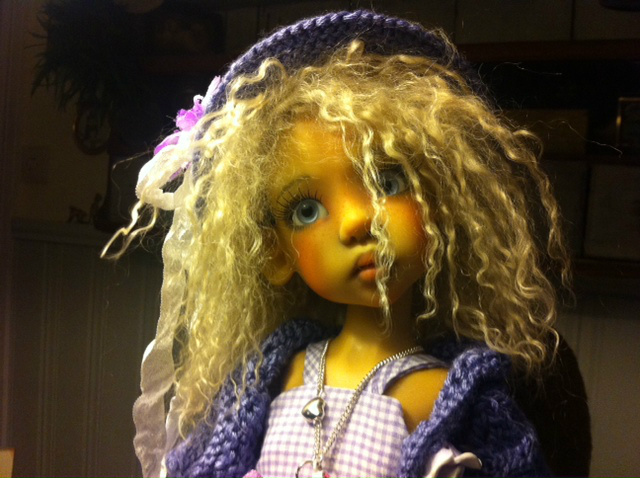 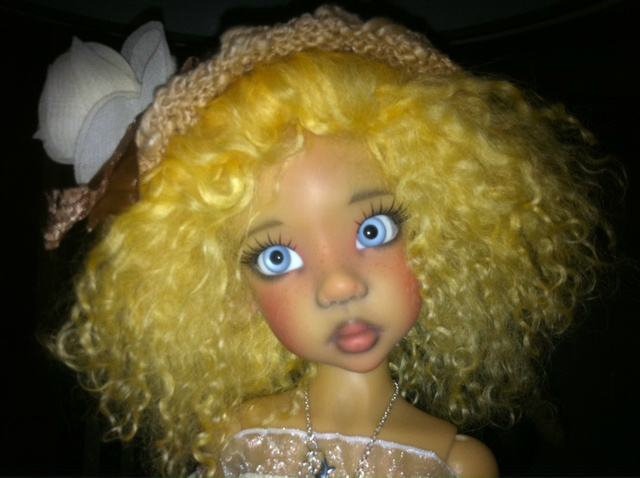 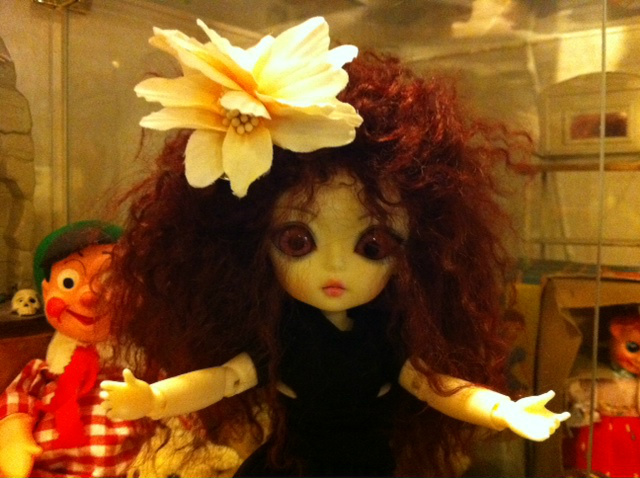 Tibetan Handmade Mohair Wig, 1/4-1/3 BJD, Kaye Wiggs Hope is only modelling, SEK 450. 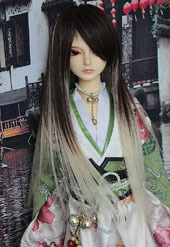 Tibetan Handmade Mohair Wig in different colors, 1/4-1/3 BJD (can even fit Hujoo) doll is only modelling, SEK 450. 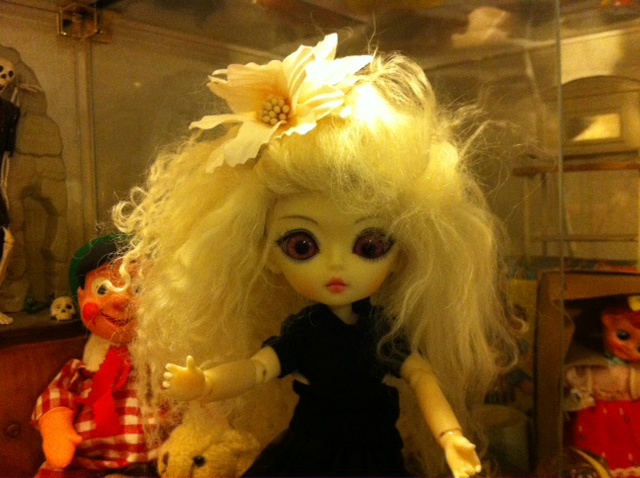 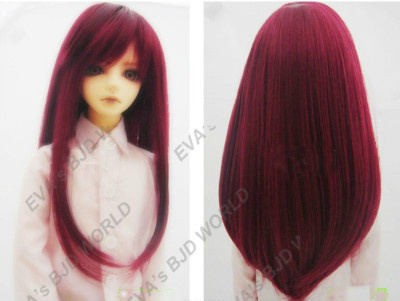 Tibetan Handmade Mohair Wig in different colors, 1/4-1/3 BJD (can even fit Hujoo), doll is only modelling, SEK 450.